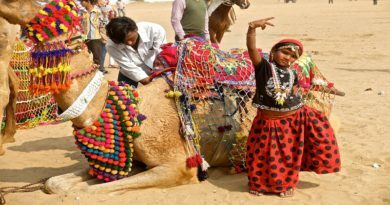 Festivals in India in July – Festivals in India are a joy for everyone to behold. The celebrations are so grand that people from all around the world come to witness them with their own eyes. India, with a rich diversity of culture, is a melting pot of different religions which come with their own practices and beliefs. These differences are what create the colourful culture that our country is. 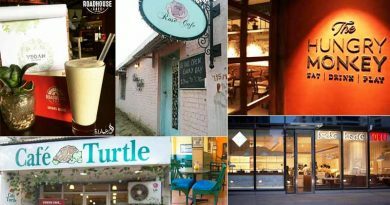 Here is a list of the four upcoming festivals in India in July 2018 that are a must visit. 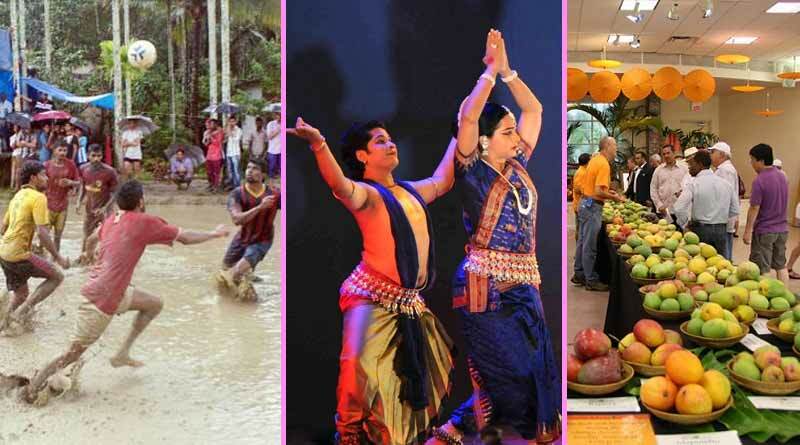 This festival, that takes place in Wayanad, is one of its kind. The festival marks the entrance of the monsoon season and celebrates the plush greenery and natural beauty of the place. Added attractions for tourists include adventure sports, mud football, river rafting and other out of the ordinary experiences! This festival is being launched for the first time in the state of Kerala by the Kerala Tourism department. 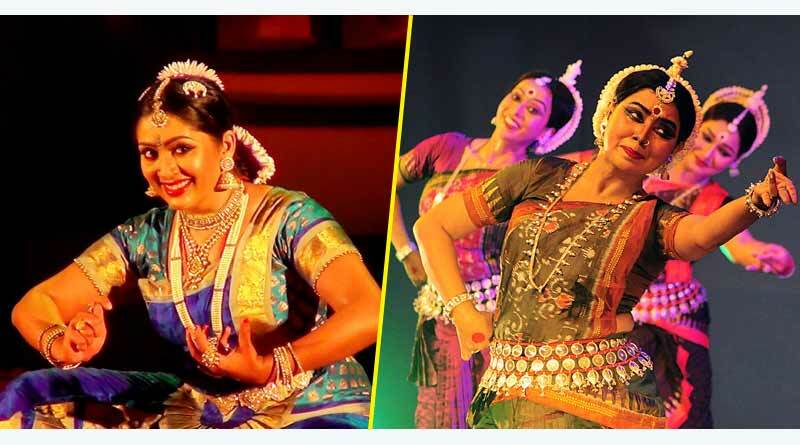 It aims at bringing more people to visit Kerala during the monsoon season and will feature renowned musicians as well as dancers from all over the country, showcasing traditional and mainstream forms of music and dance. 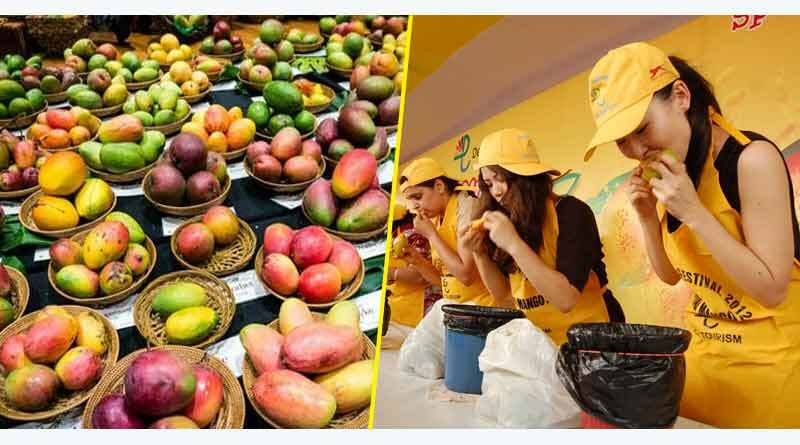 As the name goes, the International Mango festival is all about mangoes! For mango lovers out there, this is pure paradise. Mangoes of all types are showcased, along with food items prepared with the same. It is not only a journey for your taste buds but also increases your knowledge about the variety of mangoes that exist! This grand affair takes place in Puri and is a huge festival with an immensely big number of followers. It is mainly a religious festival that pertains to the customs and celebrations of the people of Orissa and West Bengal. Lord Jagannath is dedicated to Lord Jagannath (Lord Krishna), his sister Goddess Subhadra and his elder brother Lord Balabhadra. Their idols are placed on massive chariots and carried through the streets. 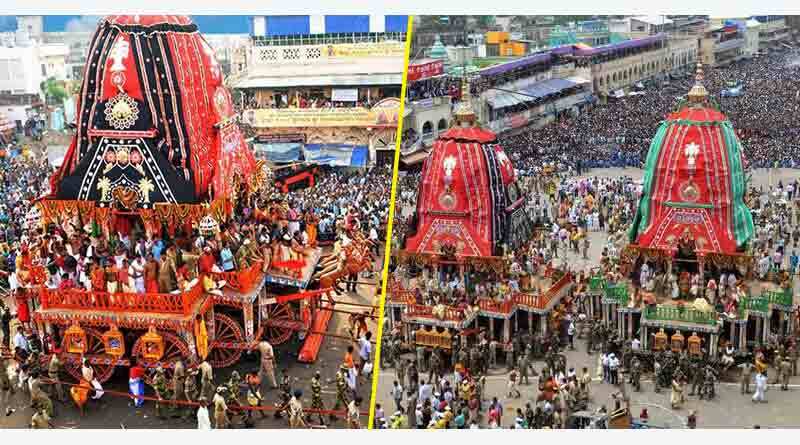 Thousands of devotees visit Puri to attend the Rath Yatra. It is definitely a sight to behold! These upcoming festivals in India in July are worth experiencing at least once in your lifetime. May you have a great summer filled with excitement!